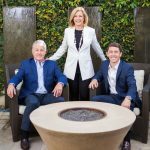 For the 7th consecutive year, The Clements Group of Berkshire Hathaway HomeServices California Properties, is a recipient of the prestigious Top 100 award. 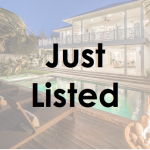 This award is presented to the Top 100 agents and teams across the nation with the highest production volume. 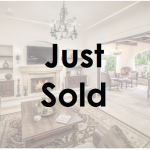 Berkshire Hathaway HomeServices has almost 50,000 agents nationwide and abroad. 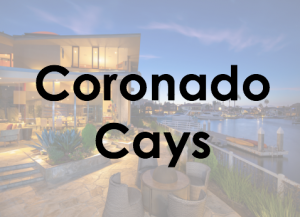 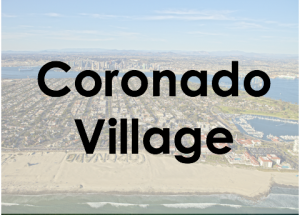 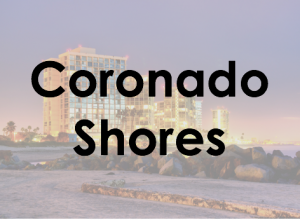 Looking for an experienced real estate team savvy in Coronado’s unique real estate market? 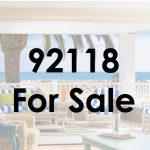 Call The Clements Group for a private consultation at 619-806-7052.